Happiness is must be the key in everything. Whenever you are happy, you do well in everything. However, that key is so hard to find. You are happy but you feel like you can be happier. Happiness is just around the corner but there are lots of corners in this world. Looks like you have to move and find your own happiness. However, that is not an easy thing to do. 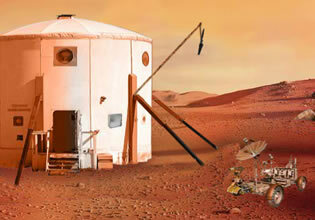 There are puzzles and challenges that you will surely face along the way. The good news is, there are clues that can help you to solve those puzzles quickly. Not only that, there are also items that you can pick up. 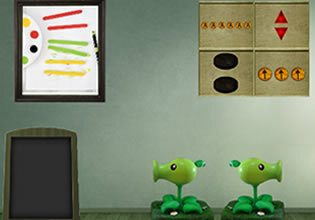 Those objects can help you to solve the puzzles so you have to collect those. This might be the greatest adventure of your life and be ready to take it. Happiness is just waiting for you but you have to find it to claim it. Are you ready for that sweet smile? 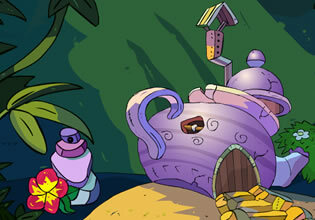 Monkey Go Happy – Stage 243 is a brand new adventure game from Pencil Kids. 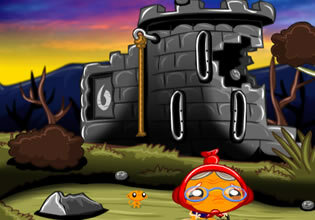 Play this exciting point n’ click game and try to solve all the puzzles as fast as you can. Good luck and have fun!